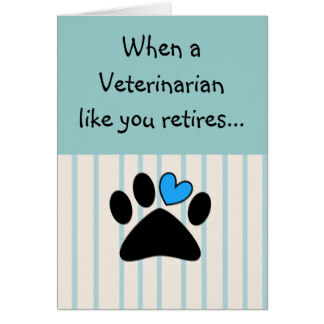 posted: January 09, 2018 by: KAC Tags: "Clinic Specials" "News"
Kroner Animal Care would like to wish a WONDERFUL Retirement to Dr. Steve Abfall and Dr. Mark Enlow. These are two of our wonderful doctors at The Plains Veterinary Hospital. We want to thank them for all their years of practice and wish them all the best in their retirement.